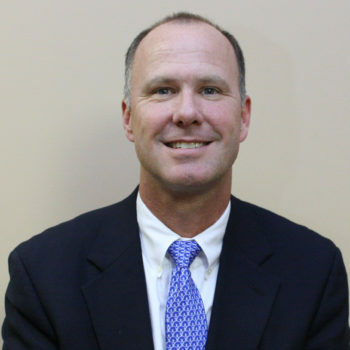 Richard joined The Burney Company in 1992 as an assistant Portfolio Manager and analyst. Richard is a Penn State graduate earning a BS in Civil Engineering in 1983. He achieved the Chartered Financial Analysts designation in 1996, and became a Portfolio Manager for the company that year as well.